Need a new floor for your home or business premises? Signature Me can help with any flooring project you have, professionally supplying and fitting all types of flooring. 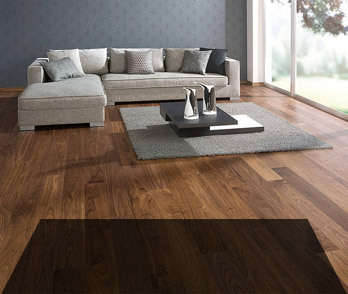 Signature Me supplies and installs flooring across Sussex, Surrey and the South East of England. 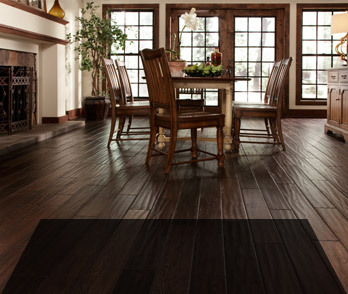 As flooring specialists, we provide quality products to very high standards, taking real pride in every job we do. If you are considering a flooring project at home or for your business premises then Signature Me can provide all your flooring solutions. 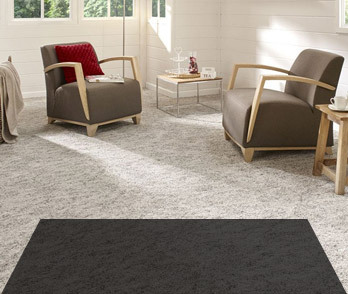 Whatever your design or flooring requirements we can supply the carpet, wood, vinyl or luxury vinyl tiles you choose to give a beautiful and professional floor. 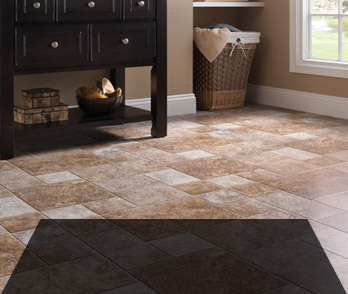 You will benefit from our free estimating and quotation service as we visit you at your home or office with samples of flooring to enable you to make a decision. We can assess and recommend products to you and answer any questions you may have. 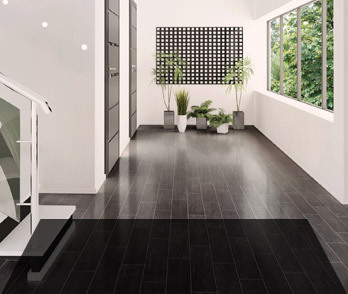 Please contact us to find out how we could help you with your new floor.